LEASE TO PURCHASE WITH OPTION TO BUY! 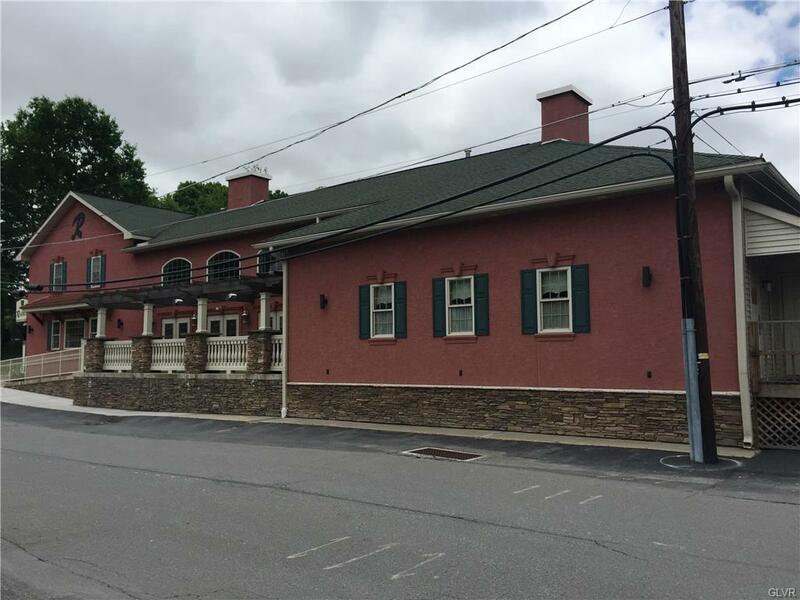 6000 SF Beautiful Turn-key, Well-established,Profitable Restaurant Available For Sale in Archbald, PA - LackawanaCounty. 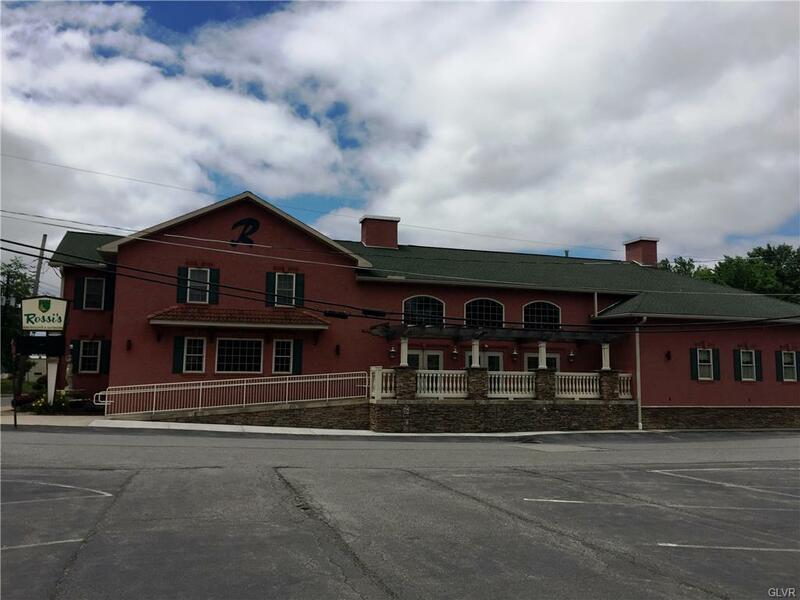 This property is fully equipped with 2 full kitchens, 2 fully equippedbars, 3 walk-in coolers, 1 walk-in freezer, & 4 dry stock areas. The maindining room seats 100, loft area seats 25-30, banquet room w/ dance floorseats 110 (w/out dance floor-seats 150). Plenty of parking with a portion ofthe lot leased out for $1500/year. The business is included with the liquorlicense and the inventory. 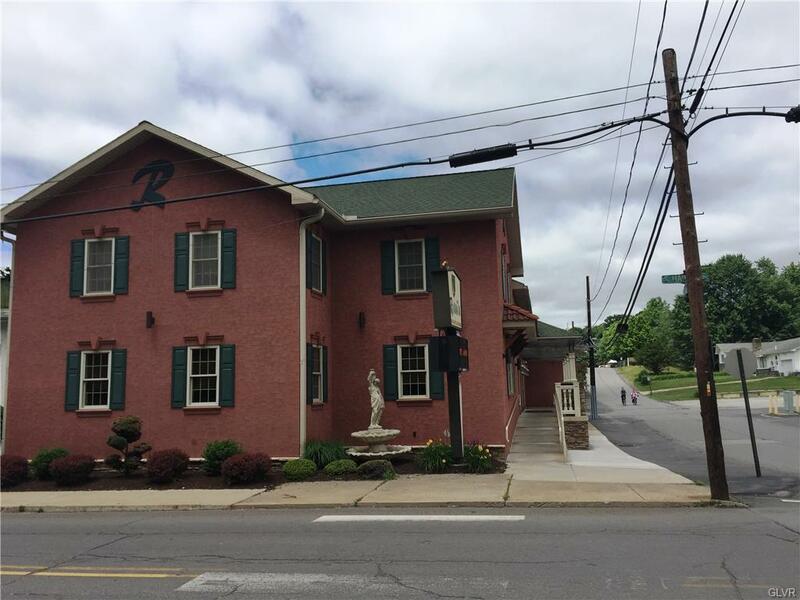 Get ready to take over this awesome restaurant!Owner would consider a LEASE TO PURCHASE OPTION for the building toa buyer of the business. Call listing agent for additional information.